Welcome and thank you for visiting the Hills Travel Centre website. Previously operating out of Kings Langley Shopping Centre (2001-2019) we have relocated to Bella Vista Business Park. 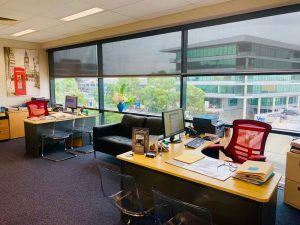 Conveniently located, our experienced team of travel experts including Owner and Manager Angela Fisher and our Senior Travel Advisor Bronwen Simpson alone have a combined over 60 years travel industry expertise, in both leisure and business travel markets. 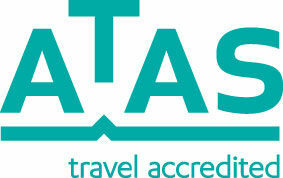 Being a member of the Helloworld Travel Group and a Member of ATAS your travel plans are in safe hands. We offer you the buying power of the Helloworld with a personalised touch and offer a full travel service including airfares, accommodation, cruises, coach tours, rail journeys, holiday packages, group and business travel – domestic and internationally. We also offer redemption of American Express Membership Rewards Points for credit towards travel. Whether you are travelling for leisure or business our personalised travel service is second to none in the Hills District. We pride ourselves on our repeat client base and will share our experience and expertise in making your travel plans seamless. We invite you to phone, email or visit us personally to discuss any plans you may have. We look forward to assisting you in your upcoming travel plans.